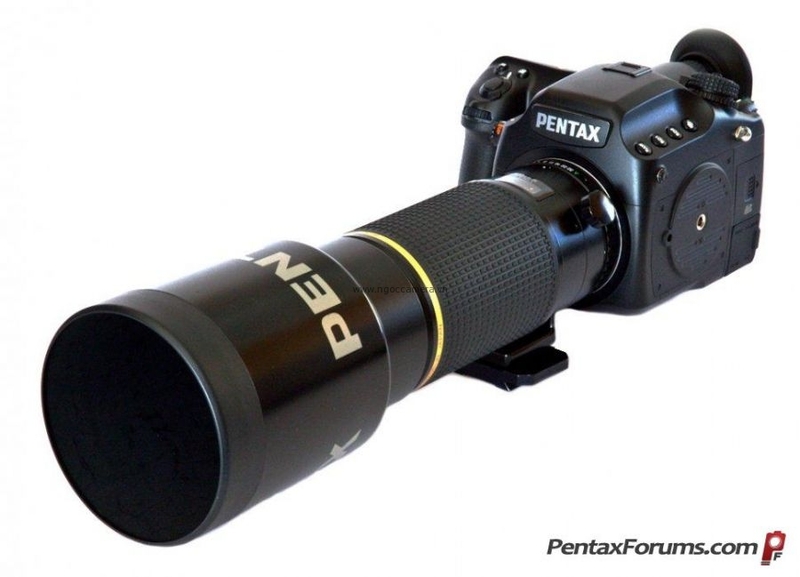 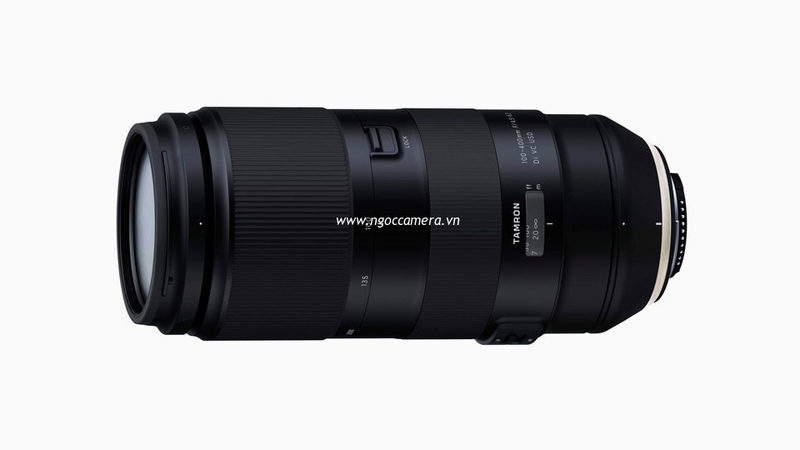 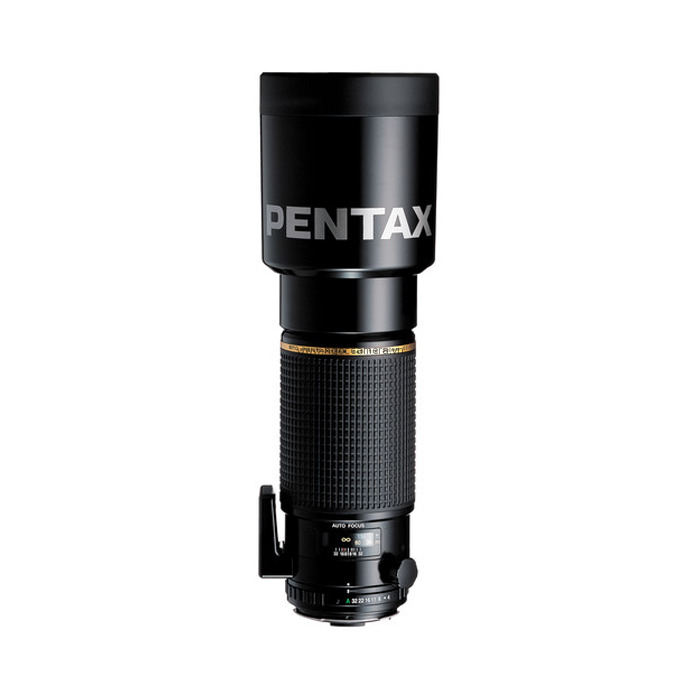 The smc FA 645 300mm f/4 ED (IF) Lens from Pentax is a medium format, manual and autofocusing telephoto prime lens with a 35mm-equivalent focal length of 200mm. 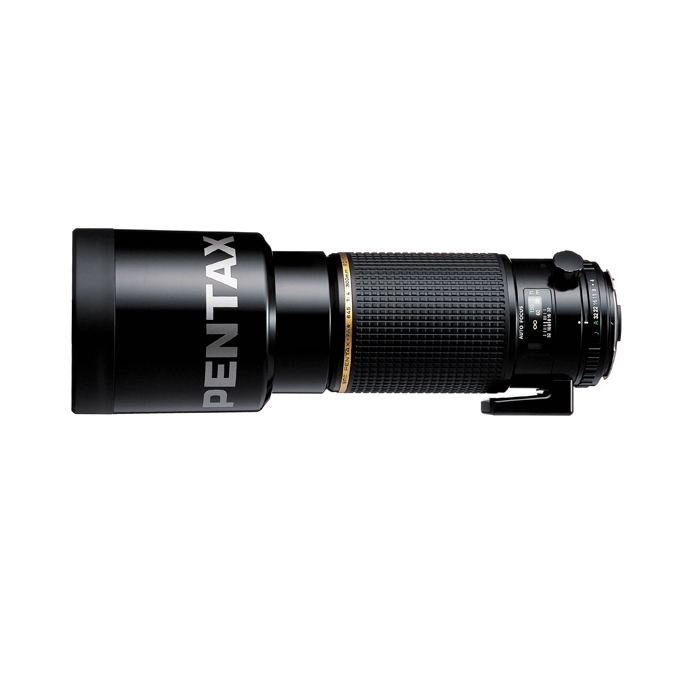 The surface is treated with Pentax's Super Multi Coating for sharp, high-contrast images. 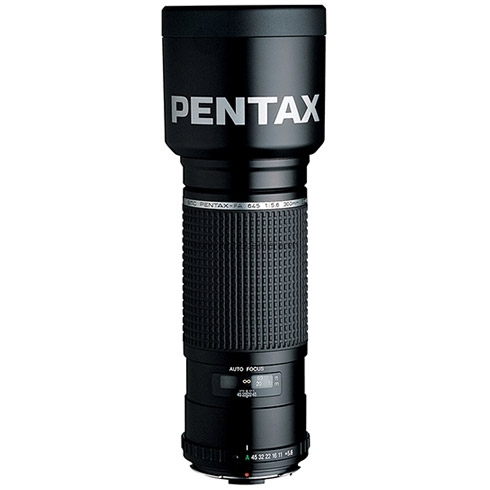 Extra-low Dispersion (ED) lens elements assure high image quality by minimizing chromatic aberrations. 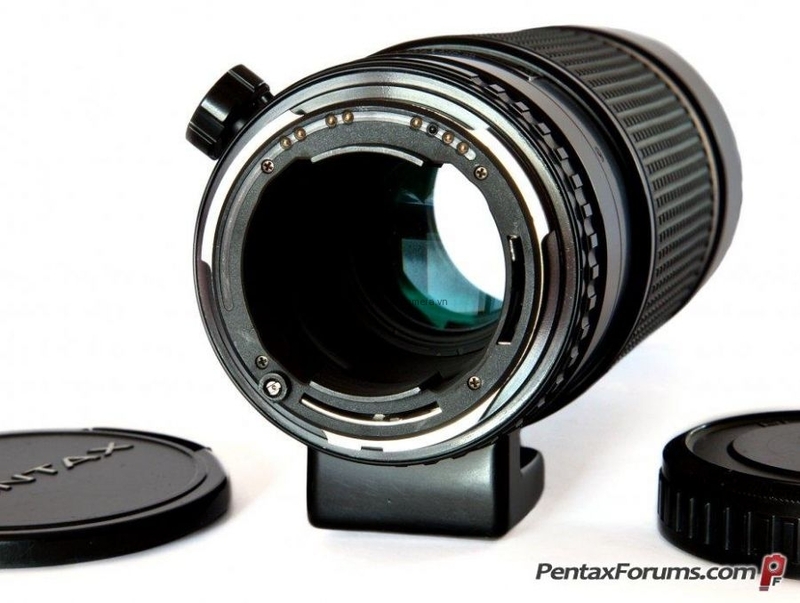 The Inner Focus (IF) mechanism minimizes lens extension when focusing, maintaining good balance and assuring smoother focus ring operation and a closer minimum focus distance. 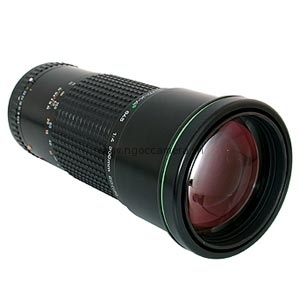 The lens was developed using computer-assisted optical design technology for a high degree of precision.